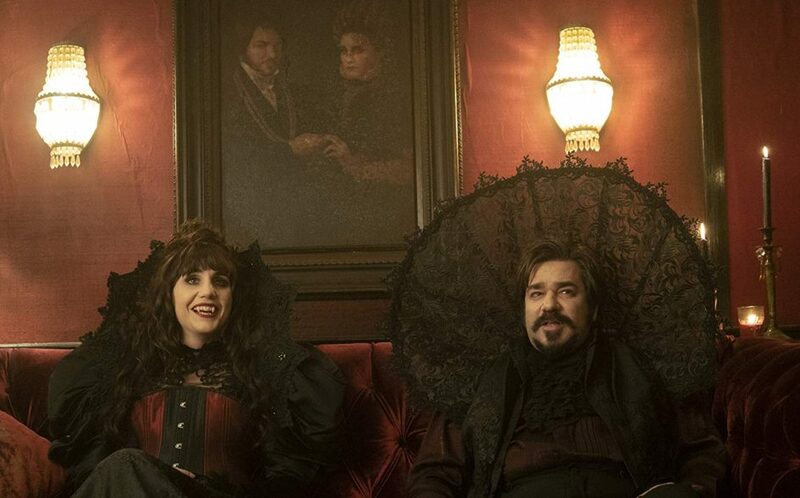 Natasia Demetriou and Matt Berry give a glimpse of What We Do in the Shadows. Photo Courtesy: John P. Johnson © 2019, FX Networks. All Rights Reserved.